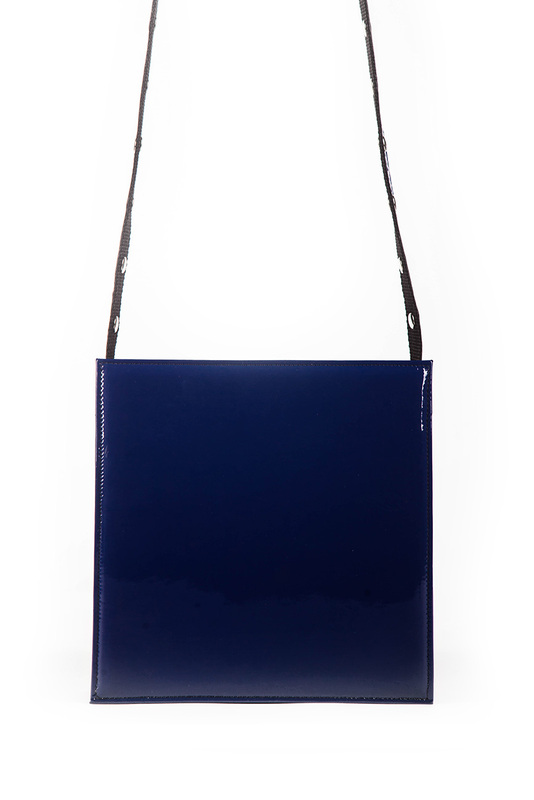 CH2 VINYLS MINI BLUE is a piece of art, a statement for uniqueness. 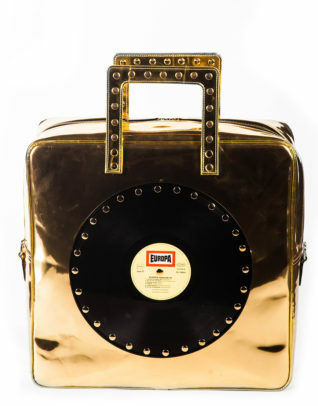 #REUSE CONCEPT– by AIL– It is NOT for everybody Revive your scratched vinyls, give them a second life! 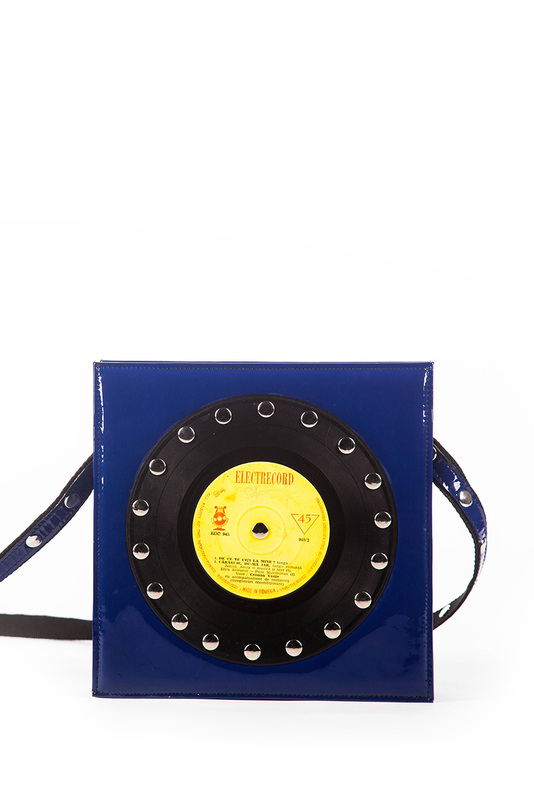 CH2 VINYLS MINI BLUE – This concept is created for the love of music. 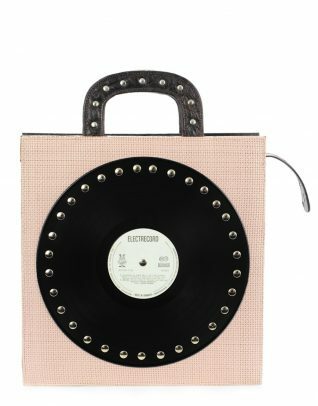 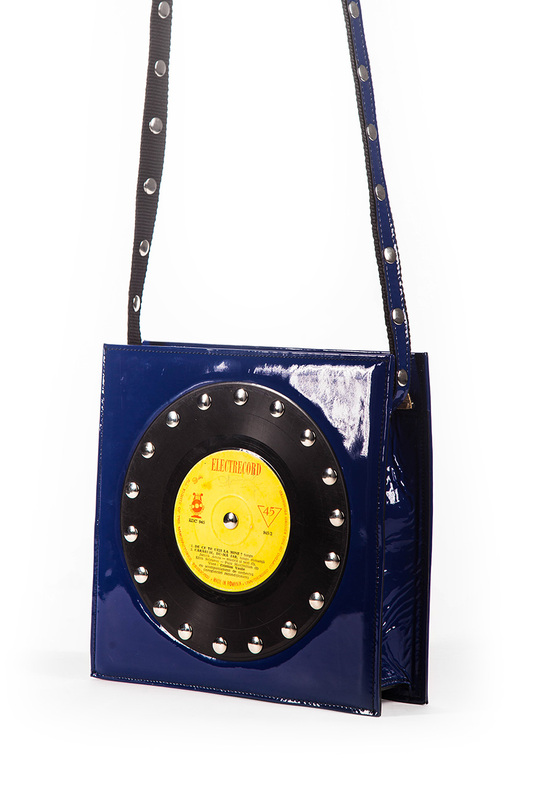 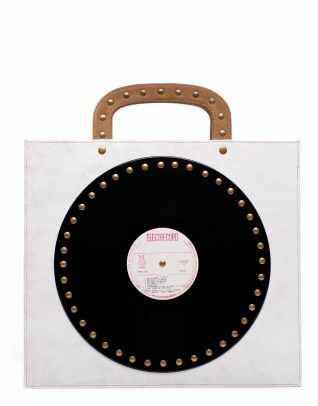 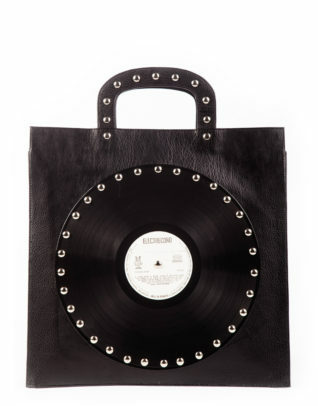 Ch2 Vinyls was born, a retro vinyl, an original alternative for the classic and boring shoulder bag, with a real LP impregnated on it with his own original album.